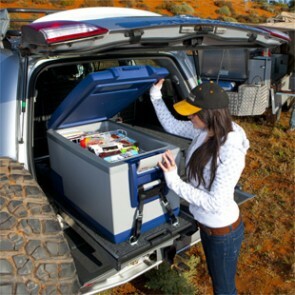 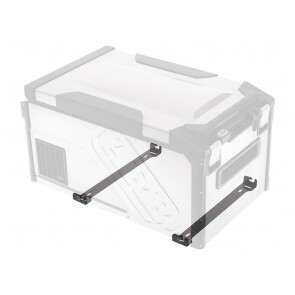 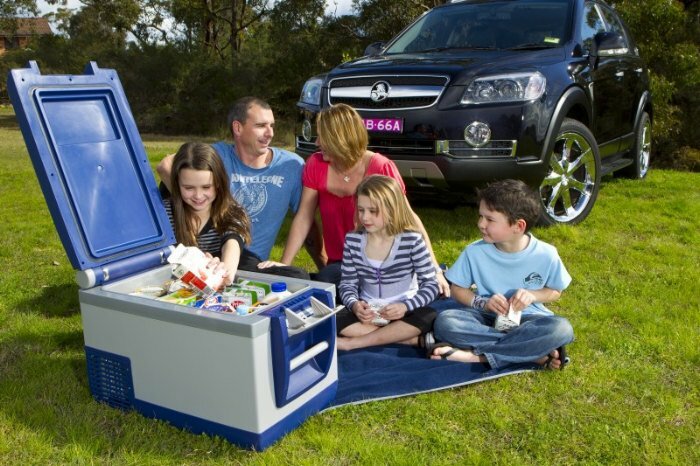 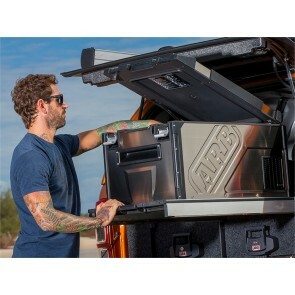 Developed in Australia to suit unique Outback conditions, an ARB Fridge Freezer offers the convenience of having cold food and drinks no matter where your 4wheeling takes you. 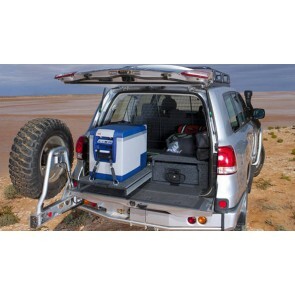 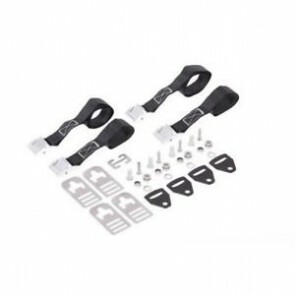 This product range is the result of more than three years of research and design, followed by extensive testing undertaken both in-house and in tough off road environments. 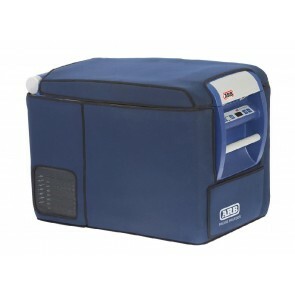 Supported by a comprehensive 3 year warranty, every ARB Fridge Freezer features a practical design, optimised capacity and a high quality cooling system. 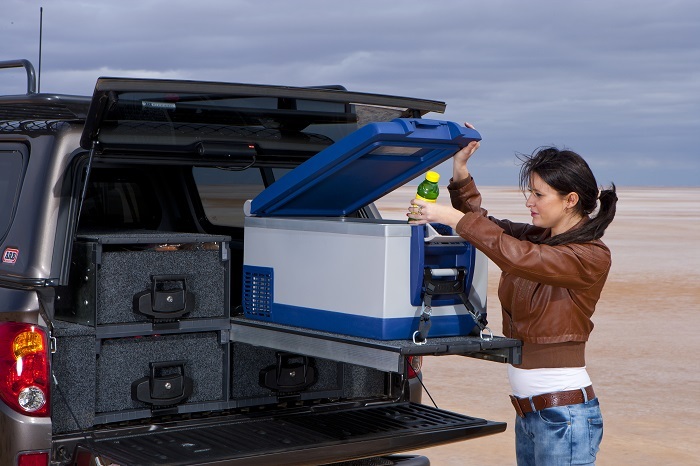 The ARB Fridge Freezer is available in 35 litres, 47 litres, 60 litres and 78 litres, making it a perfect car fridge for any travelling adventure.